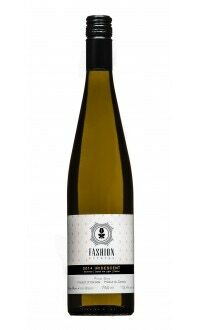 Sorry, Fashion Estates Winery does not ship wine to United States. 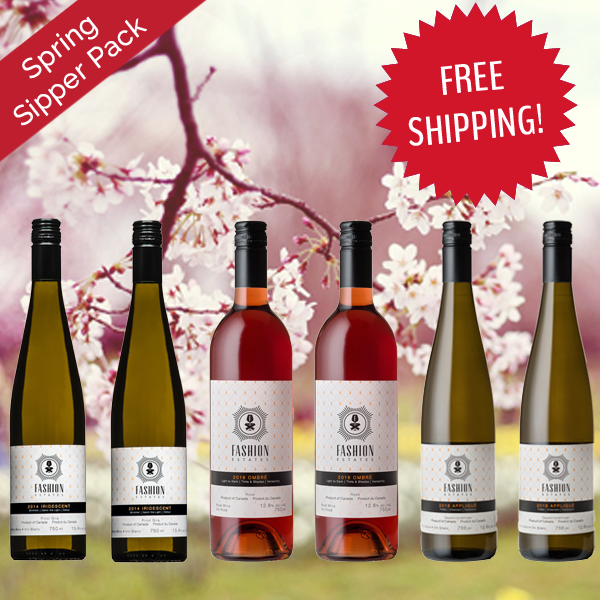 Get this Spring Sipper Tasting Pack in one click! 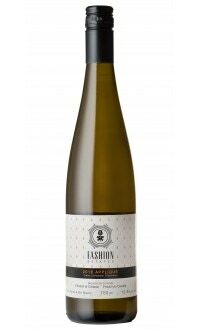 2 x 2016 Appliqué Gewürztraminer ($18.99) - An aromatic white with delicate floral notes, lychee, and passionfruit. 2 x 2014 Iridescent Pinot Gris ($21.99) - A classy white with notes of pear, lime, green apple, and a hint of lemon pepper. Extremely food-friendly! 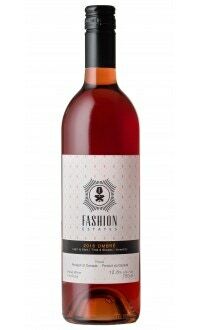 2 x 2016 Ombré Rosé ($17.99) - A well-balanced pink with bright notes of strawberry, cherry and blood orange. Shipping is included so all you'll pay is $117.94 for this fabulous wine that you won't find anywhere else.